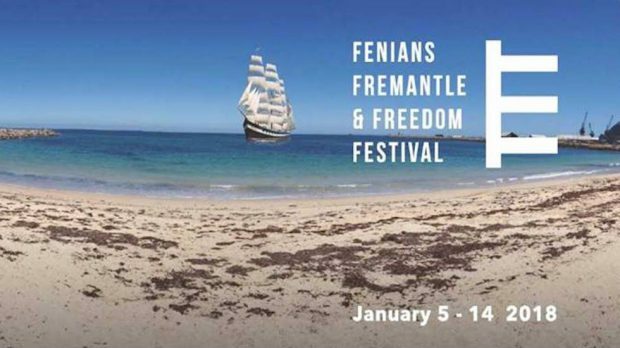 The Fenians Fremantle and Freedom Festival hits our shores this Friday, January 5 kicking off a ten day celebration of Irish culture and history in Western Australia across the port city. 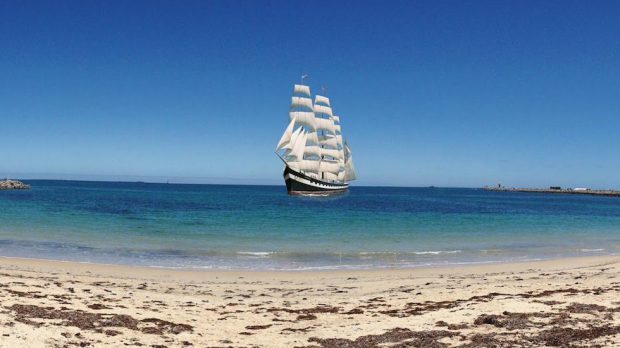 It’s the first festival of its kind in Australia commemorating 150 years since the last convict ship, the Hougoumont arrived on our shores in Fremantle from Ireland with 62 Irish Fenians on board. The festival program is bursting at the seams with fun and insightful ways to experience and appreciate the Irish influence on WA’s history and culture. There are ten days of music, art, film, tours, feasts and more to enjoy across a multitude of well-loved venues and unexpected locations throughout Fremantle. There’s a lot to take in, but we’ve picked some of the Irish cream of the crop that are well worth checking out over the next week or two. 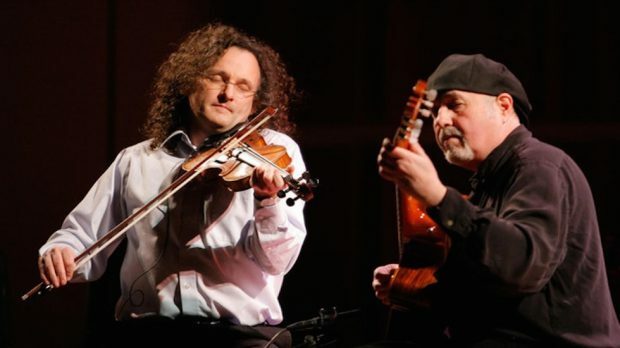 Martin Hayes and Dennis Cahill are two of the world’s leading artists in traditional Irish music and are set to captivate audiences with a special performance on the opening night of the festival, Friday January 5 at the John Curtin College of Arts Theatre in the heart of Fremantle. The duo’s adventurous, soulful interpretations of traditional tunes are recognized all over the world for their exquisite musicality and irresistible rhythm. For over two decades, the Irish fiddler and American guitarist have performed at major concert halls and festivals around the globe. They’ll be supported by Aria award winner, songbird and folkloric explorer Kavisha Mazzella on what’s set to be a huge night kicking off the festival and your weekend in fine fashion. You can find out more about Martin Hayes and Dennis Cahill or buy tickets here. You might not have encountered an ‘Irish Beach Bar’ too often in your life which is exactly why you should get down to Kidogo Art House at Bathers Beach during the festival. Just like the Hougoumont convict ship, it’s a place to immerse yourself in Irish poetry, music, literature and dance in homely and intimate surroundings. 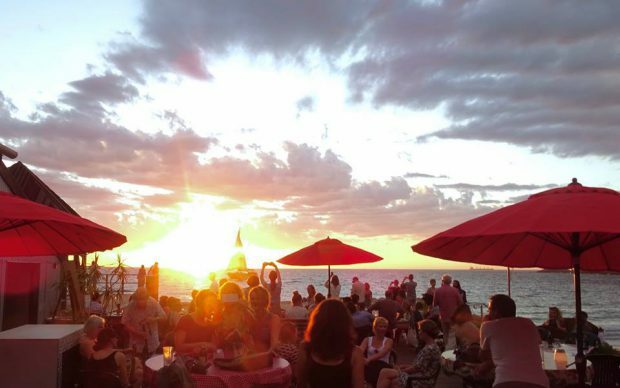 The Kelp Pop-up Bar, located at the back of Kidogo Arthouse Fremantle has those unbeatable Indian Ocean views, with a sunset to enjoy every evening of the festival. Declan O’Rourke is a highly successful Irish singer songwriter with soulful music, rooted in folk and tradition. He has attracted the praise of countless industry giants and peers for his music, particularly for his much-loved track Galileo, which Paul Weller of The Jam lauded as “possibly the greatest song written in the last 30 years.” O’Rourke’s songwriting style moves faultlessly between impressionism and storytelling and can be at home in almost any form. At Fenians Festival he will perform songs from his five albums including some from his recently released album Chronicles of the Great Irish Famine. He’s also hinted at a new song written specifically about the Hougoumont and the history of the Fenians in Western Australia which shows his depth and commitment to telling the stories of his culture across a broad landscape of contexts and experiences. Catch him first at the WA Maritime Museum on Thursday, January 11 supported by Fiona Rea, who is known for her storytelling, connection and melody influenced by Irish heritage and a lifelong love of music. O’Rourke will also be performing on Saturday, January 13 at the John Curtin College of the Arts, supported by the traditional fiddle, bouzouki and guitar sounds of Perth-based Rob Zielinski. 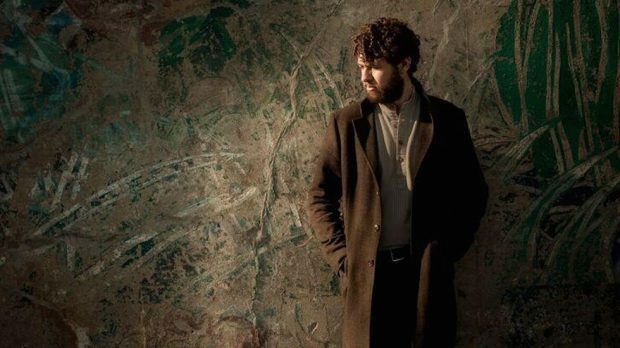 You can find more information about Declan O’Rourke’s shows and buy tickets here. Wednesday, January 10 marks the 150 year anniversary of the arrival of the convict ship Hougoumont in Fremantle. The Commemoration Day acts as centrepiece for the festival providing a series of moments to pause to remember all who arrived on the Hougoumont, the Noongah people of the south west and those who were here in Fremantle at the time. The commemoration features a whole day of reflection not just for the Irish but for all Western Australians who have an opportunity to recognise and take in the fascinating stories of 150 years ago that influenced who we are today. The day begins at 8.30am as the Descendants and Festival Supporters meet on Bather’s Beach, north of Kidogo Arthouse before a Commemoration Ceremony at 9.oo am. An hour later the Descendants and Supporters will walk to Fremantle Prison in a touching acknowledgement of Fenians and their descendants. At 3.00pm it’s time to start sharing the stories – with descendants and history lovers getting together at Kidogo for some priceless insight into some of the lesser-known tales about the Fenians before it’s all capped off with a traditional Irish music session closing out a momentous day. Yes, there’s a lot going on…but you can read the full itinerary here. Despite all the aforementioned goodness, the Fenians, Fremantle and Freedom Festival might have just saved the best until last. 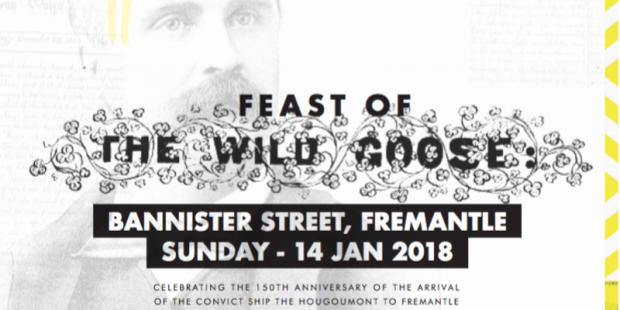 The Feast of the Wild Goose is a long table dinner set to sprawl along Bannister Street in Fremantle to close out the festival on the evening of Sunday, January 14. With the road closed to traffic it’s a rare opportunity for everyone to dance, feast and celebrate the closing of the ten unique days that made up the festival. It’s the perfect occasion to bring your friends and family, book a table and enjoy a banquet of primal cooking complemented by wine, Guinness, Magners and other Irish favourites. Irish music by The Rogues will have you singing and dancing and being thoroughly entertained as the Pogues ‘tribute band’ entertain you with a gut-withering hard-driving brand of folk-rock, drawing upon the timeless Pogues repertoire of traditional, rebel and contemporary music and song. You can find more information and get yourselves tickets here.